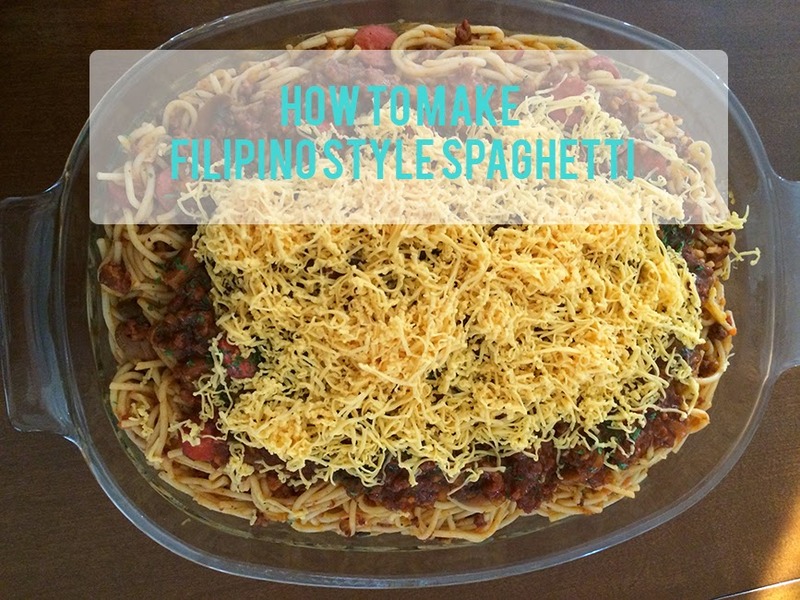 As a Filipino, spaghetti is a staple when it comes to birthday parties. Filipinos believe that every birthday party should have some sort of pasta on the table, for a longer life. Today, we'll show you how to make a Filipino Style Spaghetti, so you can show off to your Filipino friends. Don't worry if no one is celebrating their birthday yet. 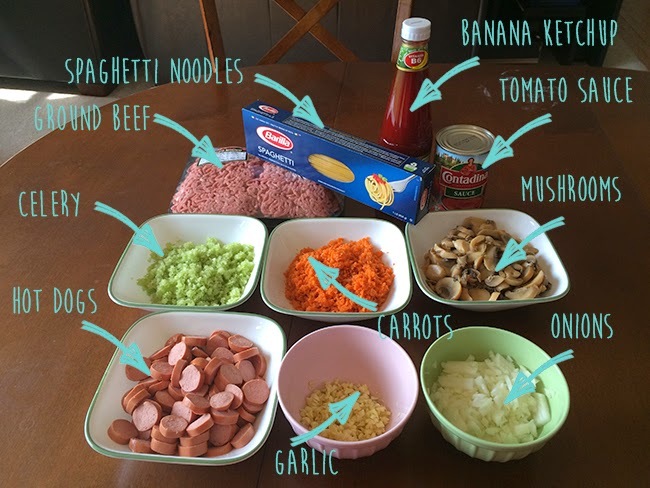 Make this spaghetti just because and you will be new favorite at the party. What makes Filipino style spaghetti unique is the sweetness of the sauce...and the hot dogs. We hope you enjoy devouring this delectable meal as much as you'll enjoy making it. Don't forget to send us your pictures by using #notasizezeroeats. - Bring a large pot of water to a boil. Cook pasta according to package directions. - Meanwhile, brown ground beef in the pan. Once browned, drain, leave the excess oil in the pan then set aside. - Add a little olive oil in the same pan, saute onion, garlic and mushroom, put a pinch of salt. - Put back the browned ground beef and the sliced beef franks. 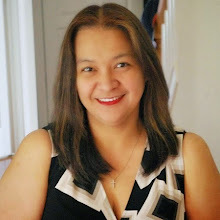 - Stir in the tomato sauce and the banana catsup, let it simmer. - Put the carrot, celery, brown sugar then add salt & pepper to taste. - Drain the pasta and toss with the sauce. 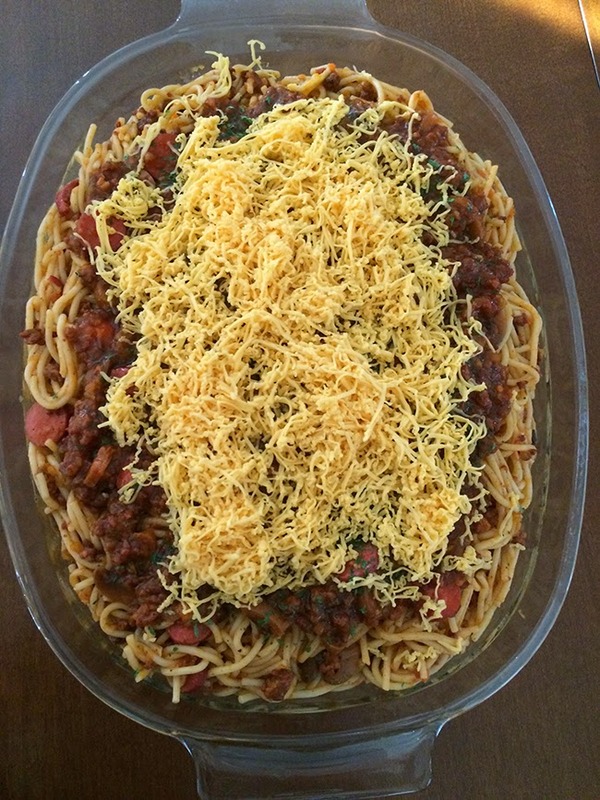 - Sprinkle grated cheese on top before serving.